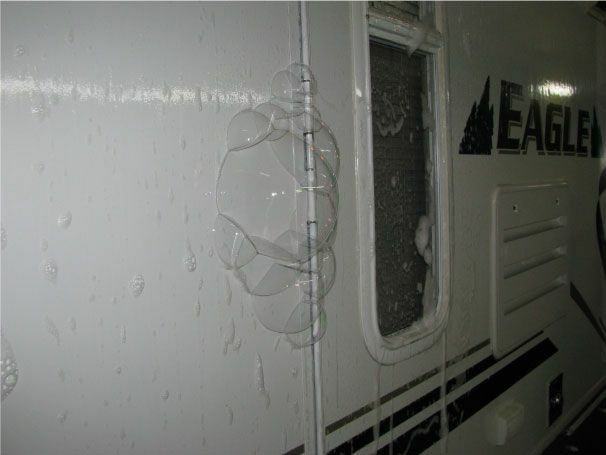 If you park your RV year-round, bring it in for a propane leak test at least every two years. We have a certified technician on staff to complete the inspection. 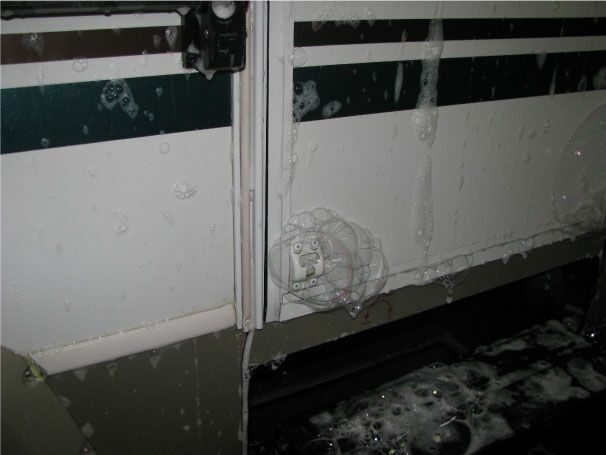 If you regularly travel with your RV, bring it in every year for an annual check-up from our certified technician. 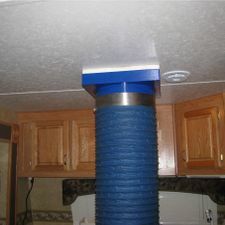 During your check-up, we will complete a carbon monoxide test on your RV’s appliances to ensure they are functioning properly. Since carbon monoxide cannot be detected without specialized equipment, this test is essential! Is Your RV 5.22.7 Compliant? 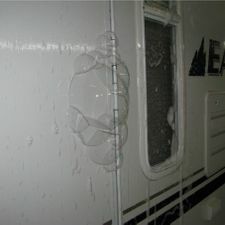 Since June 2000, a leak test (propane) under the Ontario Propane Code 5.22.7 is required whenever you purchase a new or used recreational vehicle. 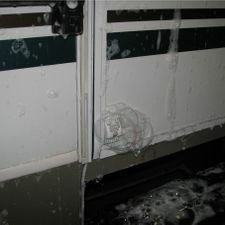 We have purchased a pressure system to check if old and new trailers are leaking. This procedure should be done every two years so you can maintain your unit. It is considered preventative maintenance for structure damage and delamination and it maintains your investment over the long term. 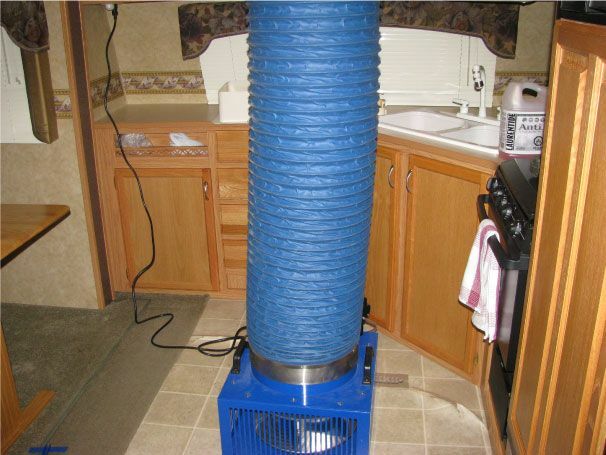 Please, take a moment to call the RV Doctor for additional information on this regulation. To ensure the safe operation of your RV’s appliances and the safety of your family, we have a licensed propane technician on staff. 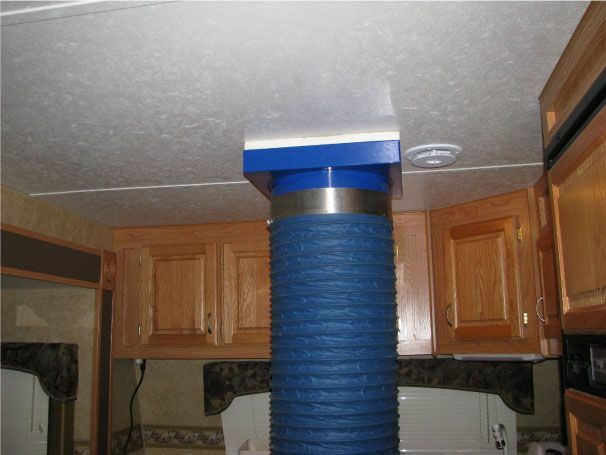 We care about the work we provide, because we care about you, the RV owner. 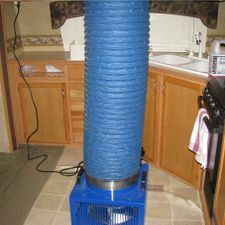 Come see our new way to test for pressurizing water damage.